Most home builders have a limited budget for marketing, there’s one aspect in which builders need video marketing help & that’s architectural explainer videos. From social media management and building online content to brochures and promotional flyers, there is only so much time and resources a small business can dedicate to developing quality marketing materials. 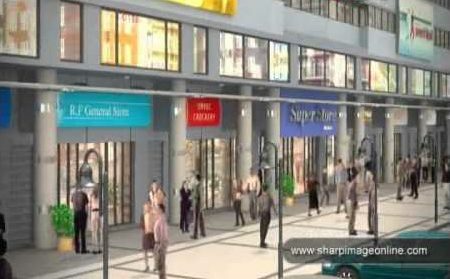 If you’re a builder or in construction as a profession then When it comes to creating unique content for websites and social network profiles and pages, architectural explainer videos are a great way to engage your audience. 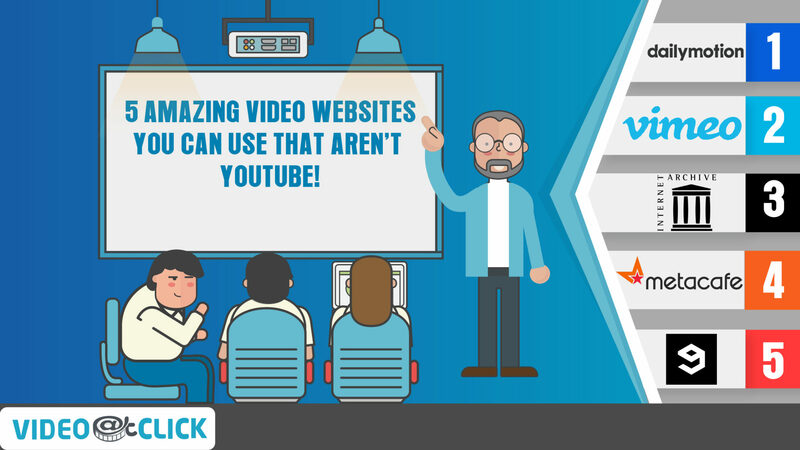 According to YouTube, the site has over a billion users, and everyday people watch hundreds of millions of hours on YouTube and generate billions of views. Ads on Facebook and Google have recently supported video content, as you can probably see from your own experience of having videos randomly appear in your “News Feed”. 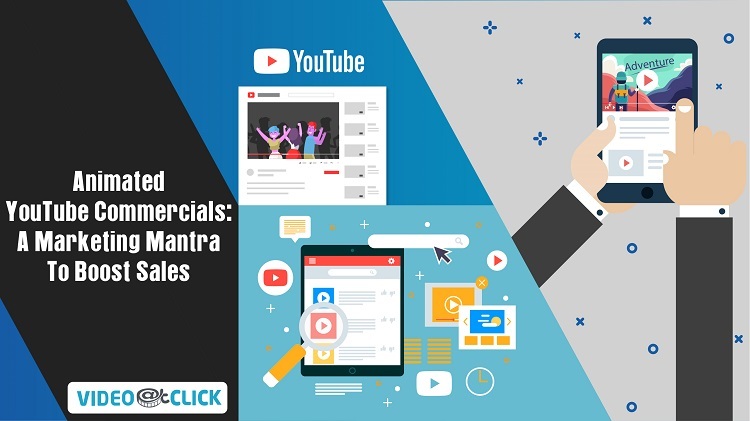 Video statistics for 2014 reported that nearly 52% of marketing professionals cite video as the type of content with the greatest ROI, and retailers noted a 40% increase in purchases as a result of videos. So what do these statistics favoring video mean to you, the home builder? If you haven’t considered video as part of your marketing strategy, there is no time like the present. 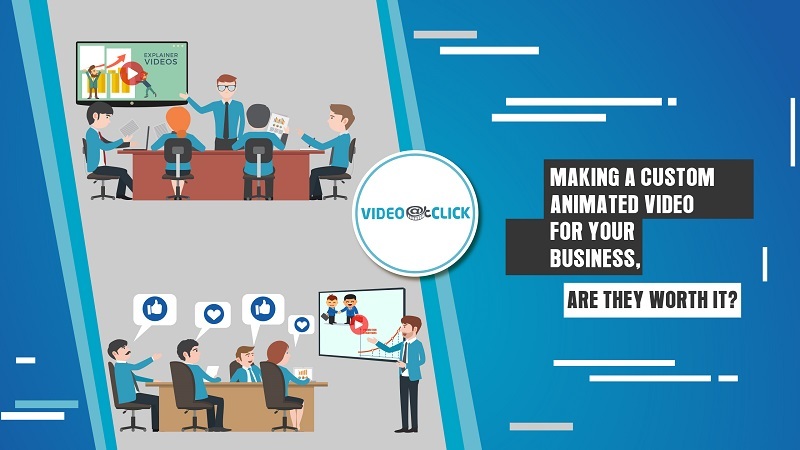 There are various types of videos that you may want to develop, from promotional videos to architectural explainer videos and before/after project displays to educational and explainer videos. 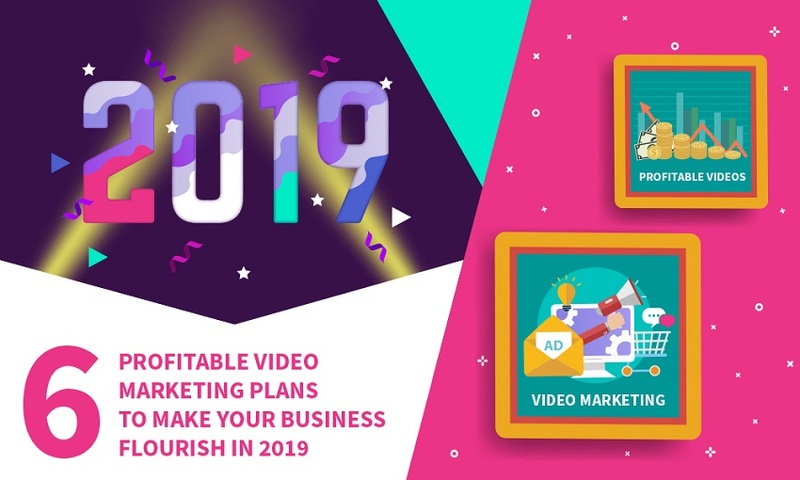 Explainer videos have gained popularity in recent years, going beyond simple self-promotion and providing insight to clients and prospects about what to expect and best uses of a product or service. 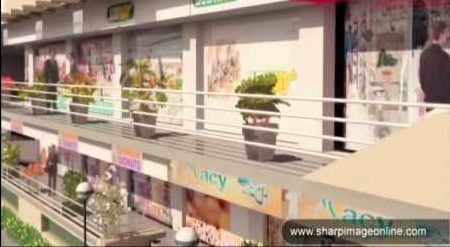 For home builders, Architectural explainer videos can be an effective way to demonstrate how your services work or best uses of your products. 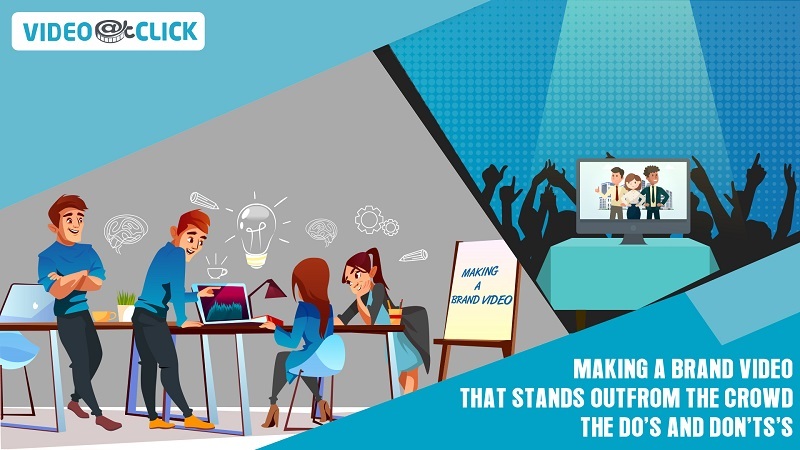 In order for an explainer video to serve its purpose, you will want to focus on a topic, process or product that is of great interest to your current clients and your target customers. 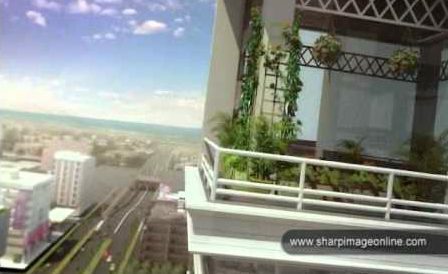 Timing – Timing is key when it comes to architectural videos. First, you will want to make sure that you launch the video at a time relevant to the service you provide. 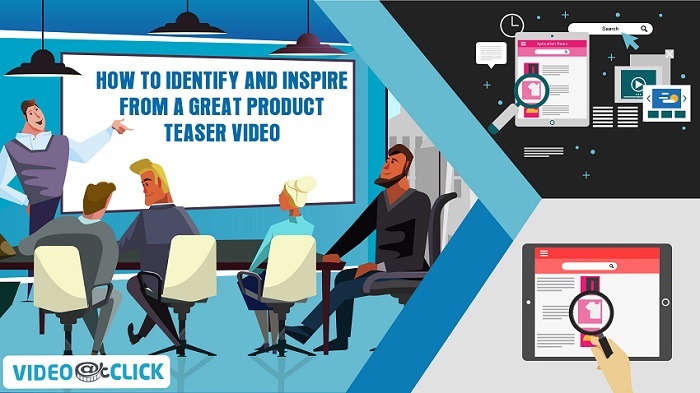 For example, if you have a new product launch, new installment method or technology that can save time and money, an explainer video would be a great way to bring attention to that particular service or item. The second part of timing pertains to the length of the video. Explain the Benefits – Don’t limit your time to simply explaining your product or service; the viewer can get that from other links on your site. Instead, focus on the problem that you solve. For example, show how a new window upgrade and install can save energy and protect the home from various elements, or demonstrate how a new flooring material lasts longer and can withstand wear and tear better than common flooring. Compare – Once you explain the benefits of your service or product, take a moment to show why other solutions do not offer the same results. A side-by-side comparison image or a brief time-lapse video showing the clear difference and benefit of your install are great ways to get your point across quickly.